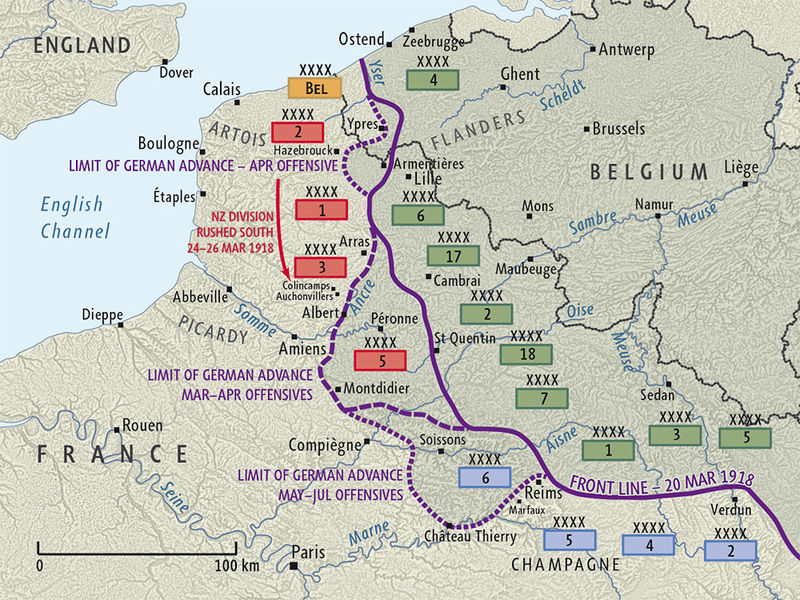 Spring came to the trenches for the third time, and that of course meant a new offensive from the Allies. 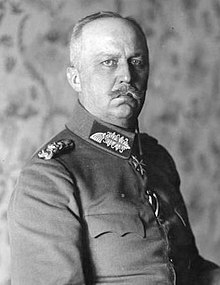 Planning began in December for a big push in April 1917, but by then events had clearly overtaken the generals. 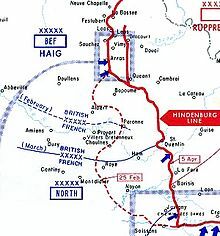 The February Revolution had exploded, further undermining chances for a simultaneous offensive in the east, and the Germans had completed the withdrawal to the Hindenburg Line on 5 April, eliminating the Noyon salient, whose flanks the offensive was supposed to attack. 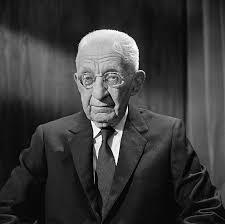 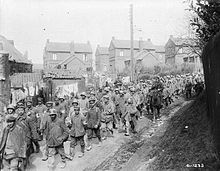 More important, by April it was fairly certain that the United States would soon enter the war, and it hardly took a military genius to see the eminent sense in waiting for American forces to arrive in serious numbers. 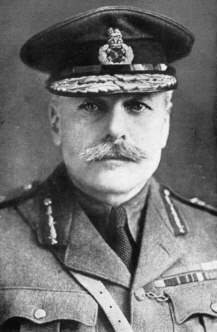 In fact, most of the generals on the front opposed the offensive for these reasons (though Haig did so because of his own plans for a push in Flanders), and both French and British politicians were facing growing heat over the slaughter of the Somme and Verdun the year before. 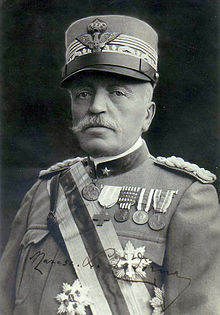 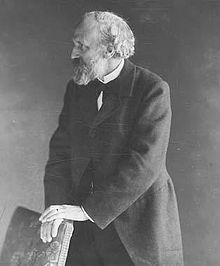 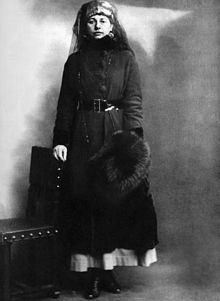 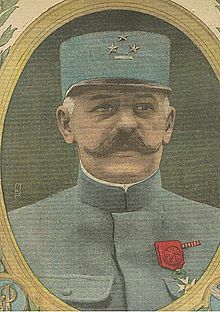 But the French Commander-in-Chief, Robert Nivelle, supported the offensive, proclaiming it would end the war in 48 hours, and he had the backing of the Prime Minister, Alexandre Ribot. 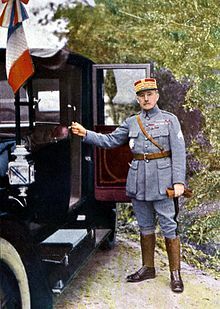 So, the big show would begin on 9 April with British attacks in the north, and the German capture of the French plans on 4 April did not dissuade the confident Nivelle. 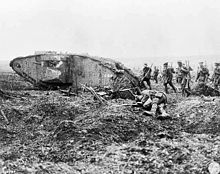 Almost 400,000 British troops would attack around Arras, seeking to draw German forces away from Nivelle’s planned assault on the Aisne River, which of course the German command was now completely aware of. 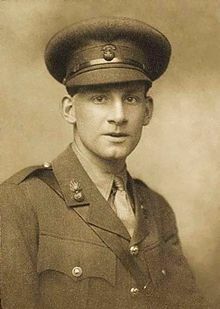 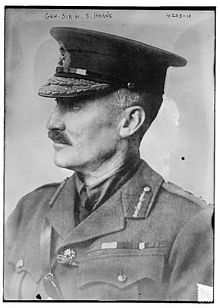 The Canadian Corps of General Henry Horne’s First Army in the north would assault the Vimy Ridge, Edmund Allenby’s Third Army would attack east from Arras along the Scarpe River and Hubert Gough’s Fifth Army in the south would strike towards Bullecourt, 14 divisions (plus 9 reserve) challenging 12 divisions (plus 5 reserve) of General Ludwig von Falkenhausen’s Sixth Army. 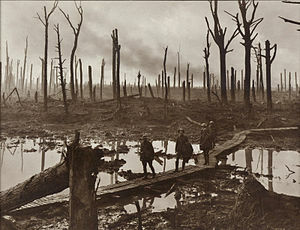 The BEF had learned a few things since the disaster on the Somme. 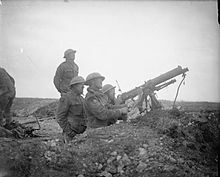 One was the importance of counter-battery fire, taking out the enemy artillery, which was easily the biggest threat to advancing troops. 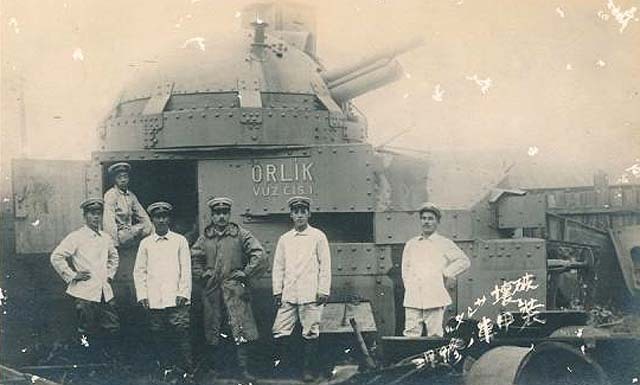 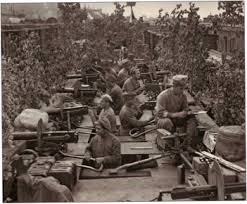 Coordinated aircraft reconnaissance and specialized counter-battery artillery units seemed the answer: despite heavy German opposition in the air eighty percent of enemy artillery was rendered ineffective the first day of the offensive. 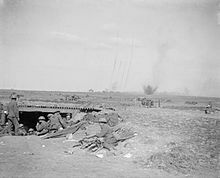 Also important was the development of the creeping barrage, which had been employed before, but with frequent friendly-fire casualties because of the breakdown of timing. 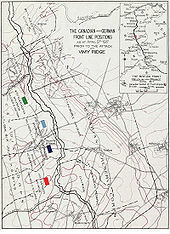 Better ranging, rehearsals and careful calculation of barrel wear (which affected the flight of the shells) allowed the British to lay down a moving curtain of fire a hundred yards ahead of the advancing infantry, while new high sensitivity fuses set off the explosives before the shell buried itself in the ground, destroying the barbed wire rather than simply churning it up. 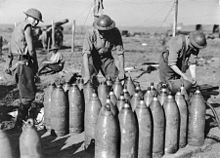 Tommies would still be killed by shells made in Liverpool but in far fewer numbers. 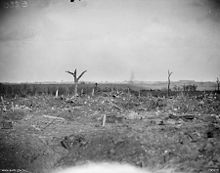 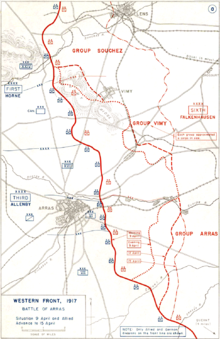 After the usual long barrage, especially against the German positions on Vimy Ridge, the Second Battle of Arras kicked off on 9 April and went through eight phases before it officially ended on 17 May. 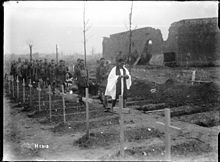 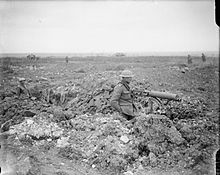 For those who care: the First Battle of the Scarpe (9-14 April); the Battle of Vimy Ridge (9-12 April); the First Battle of Bullecourt (10-11 April); the Battle of Lagnicourt (15 April); the Second Battle of the Scarpe (23-24 April); the Battle of Arleux (28-29 April); the Third Battle of the Scarpe (3-4 May); the Second Battle of Bullecourt (3-17 May). 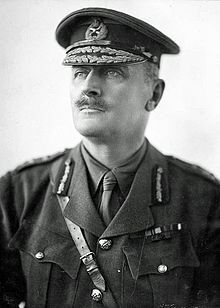 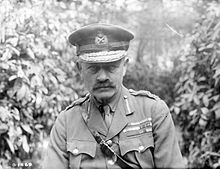 In the south little headway was made against the German defenses around Bullecourt, but to the north the Canadians, enjoying the careful planning and preparations of their commander, General Julian Byng, captured Vimy Ridge by 12 April, but failed to take Vimy itself. 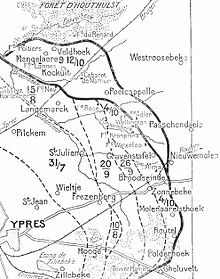 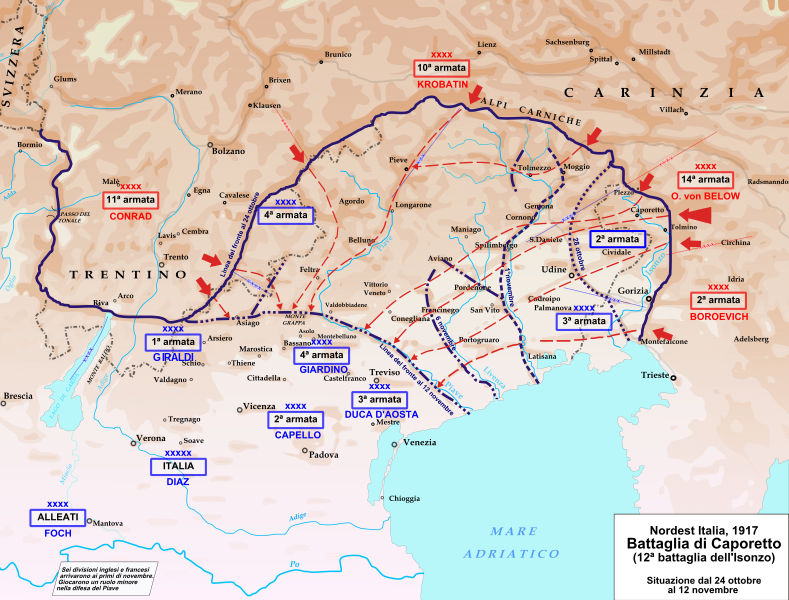 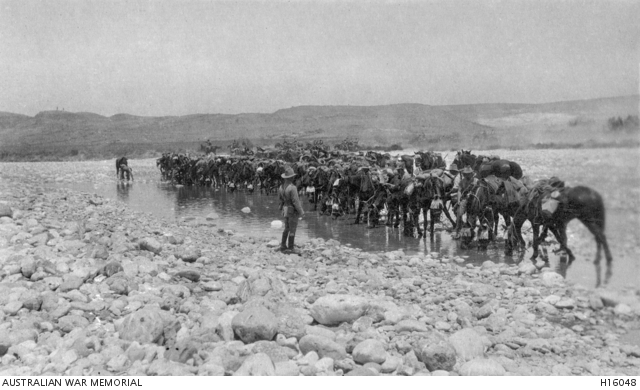 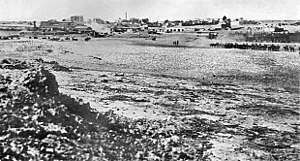 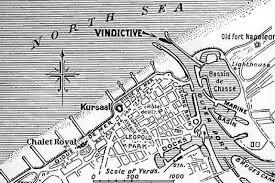 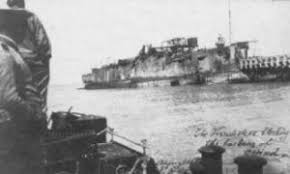 The advance along the Scarpe River was phenomenal, at least initially, and the British set a new record for ground gained, nearly five miles, an almost unimaginable distance by West Front standards. 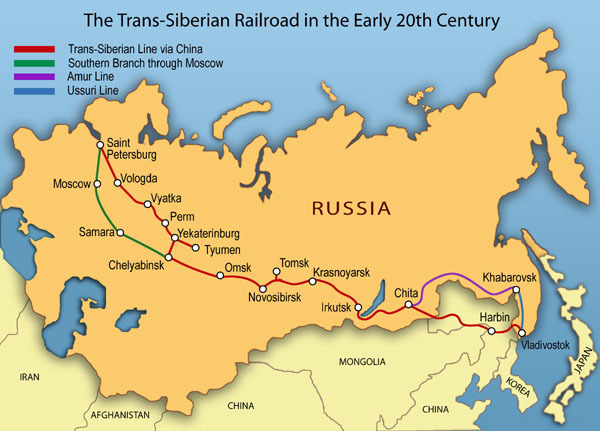 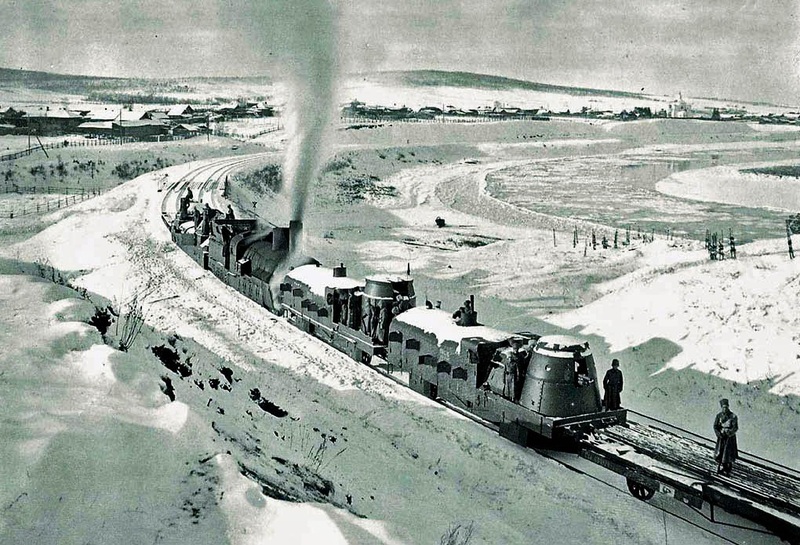 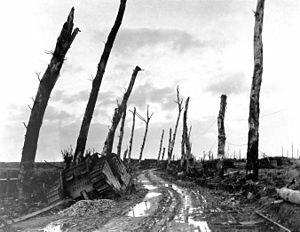 This, however, created a novel problem: miles of muddy cratered terrain and destroyed roads over which the reinforcements, guns and supplies had to be moved. 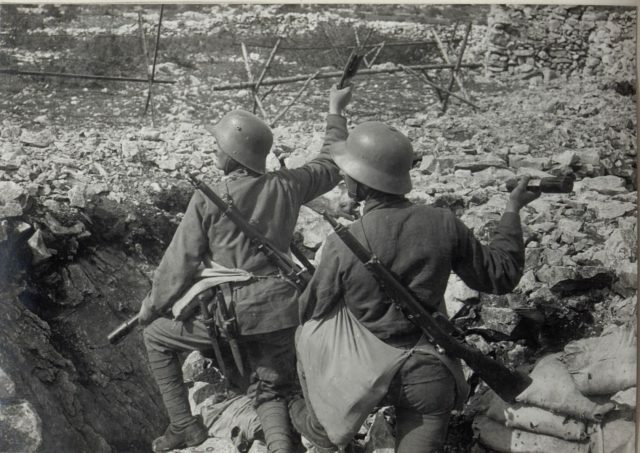 The Germans were able to stiffen their defenses even more, and the result was no breakthrough and a return to ineffective attacks and stalemate. 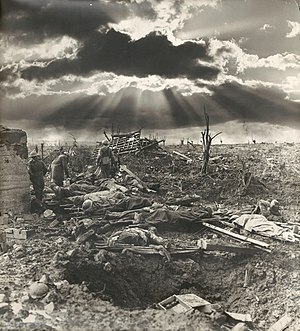 In the end it was the same bloody story. 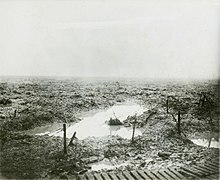 Vimy Ridge was an important tactical gain, but otherwise all that blown up terrain and destroyed villages cost the Commonwealth about 150,000 casualties. 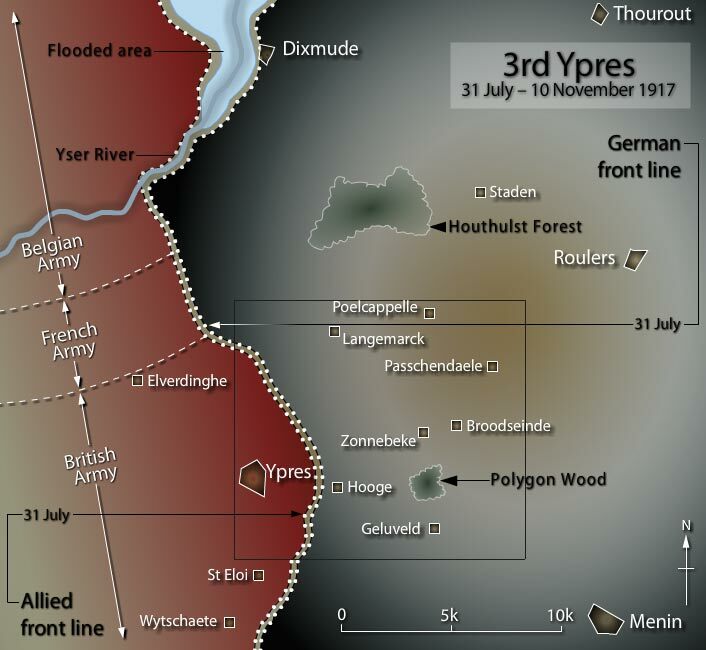 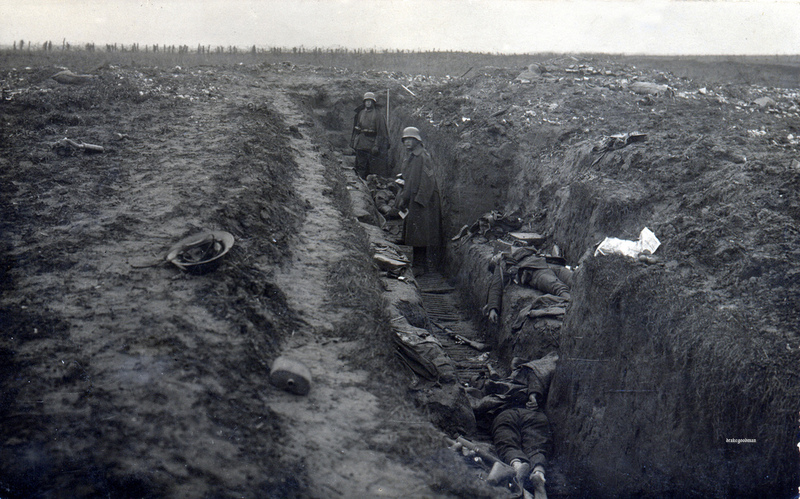 The Germans of course suffered – perhaps 125,000 casualties – and the offensive did draw some troops from the defenses confronted by the French to the south, but it would make no difference. 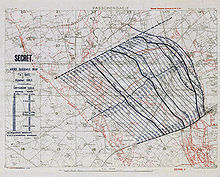 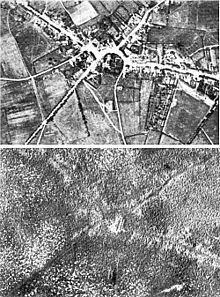 The Second Battle of Arras involved a great deal of air combat, as the British sought to protect their artillery spotting reconnaissance aircraft from German fighters. 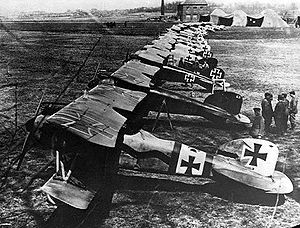 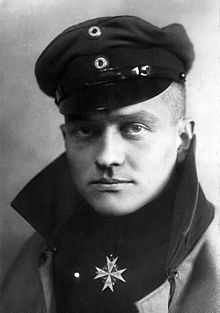 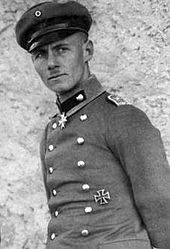 Unfortunately for the British, German pilots were better trained, flying better planes and using better tactics, and leading the fight was Jasta 11 under the command of Manfred von Richthofen, who had arrived in March. 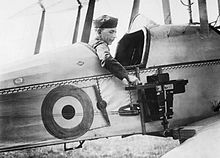 The result was “Bloody April,” during which the average lifespan in the air for Royal Flying Corps pilots was 18 hours. 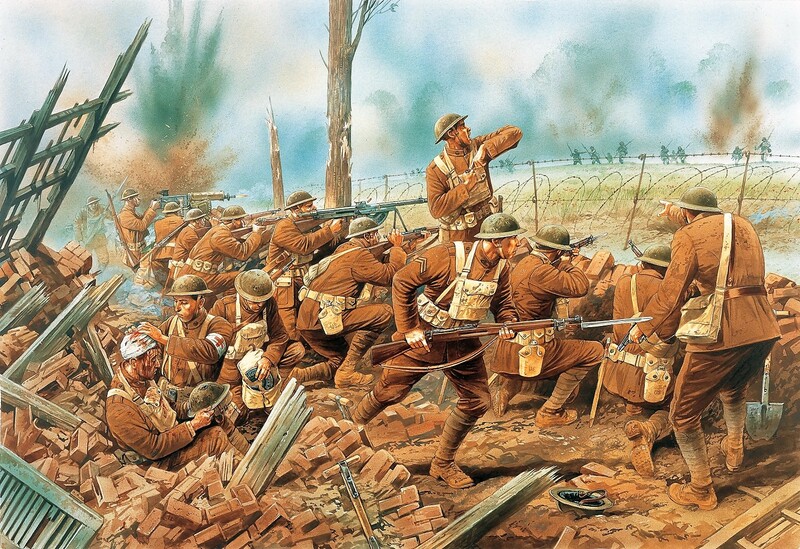 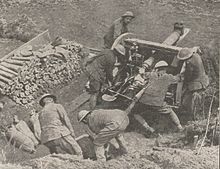 The main push of the Nivelle Offensive, the Second Battle of the Aisne, began on 16 April and was followed the next day by a much smaller offensive near Rheims, the Battle of the Hills (or Third Battle of Champaign). 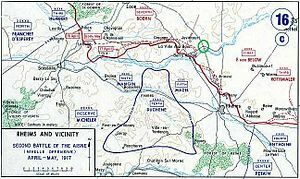 In the Aisne offensive 53 divisions of the French Fifth, Sixth and Tenth Armies went up against 38 divisions of General Max von Boehm’s Seventh Army, seeking to capture the Chemin des Dames, a fifty mile long ridge running east to west just north of the Aisne River. 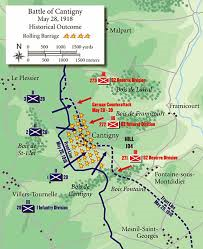 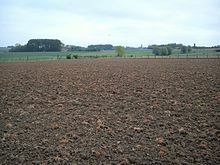 The “Hills” in the Battle of the Hills were the Moronvillier Hills, some ten miles east of Rheims, where the French Fourth Army sent 13 divisions against 17 divisions of General Karl von Einem, genannt von Rothmaler’s Third Army. 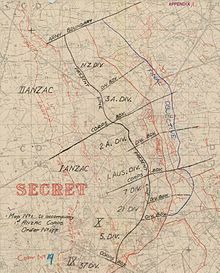 The Chemin des Dames, which had been quarried for centuries, was already a maze of tunnels when the Germans fortified the reverse slope, and while the French ended up controlling most of the ridge, it was costly. 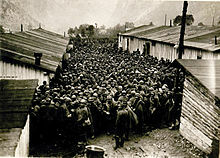 When the Battle of the Hills came to a close on 20 April, the French had suffered over 21,000 casualties in three days and took 6000 German prisoners. 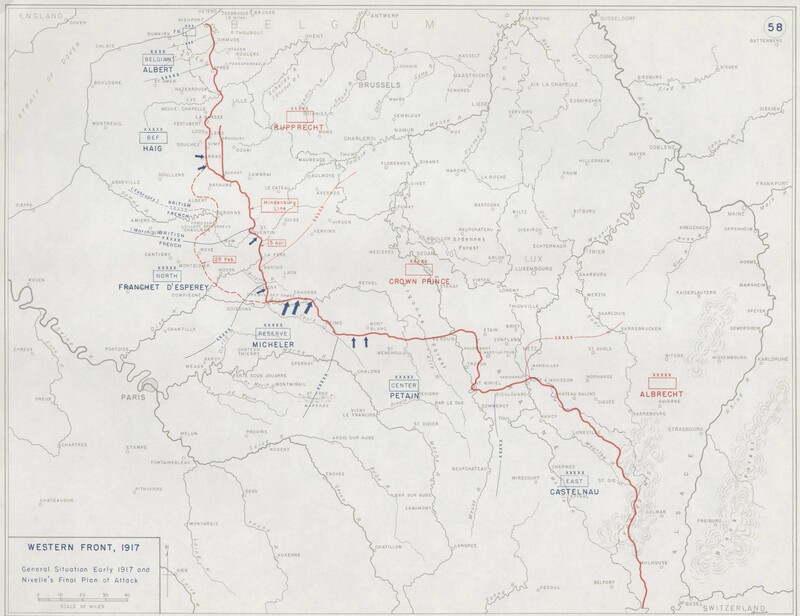 Overall the Nivelle Offensive, which ended in early May, cost the Allies as many as 350,000 casualties, compared to about 163,000 (and some 15-20,000 prisoners) for the Germans. 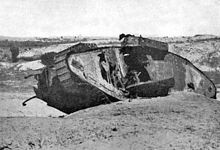 And there was no breakthrough. 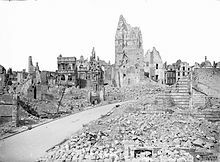 Of far greater importance (to everyone but the dead) was the American declaration of war on Germany on 6 April, followed by Congress voting an initial half million troops on the 28th. 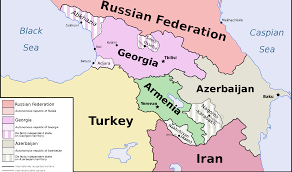 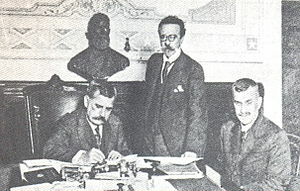 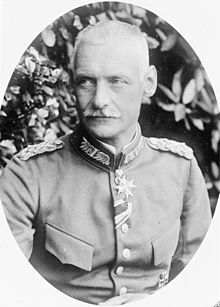 Within two weeks Austria-Hungary, Bulgaria and Turkey had, unsurprisingly, broken diplomatic relations with the United States, and in the month of April Brazil, Bolivia and Guatemala severed relations with Germany, followed in May by Liberia, Honduras and Nicaragua and by Santo Domingo and Haiti in June. 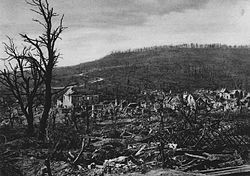 On 7 April Cuba and Panama actually declared war on Germany (United Fruit Company?). 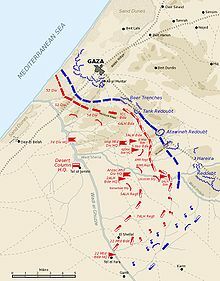 Meanwhile, out in the boonies of the war the British decided on another go at Gaza, which in its four thousand year history had been fought over by the Egyptians, Assyrians, Greeks, Arabs and French. 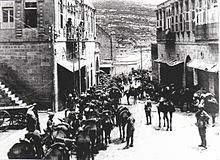 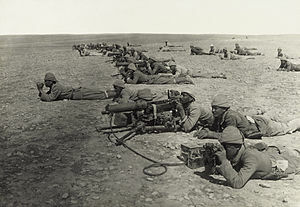 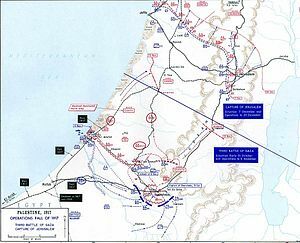 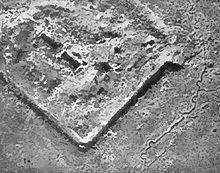 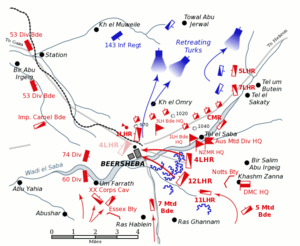 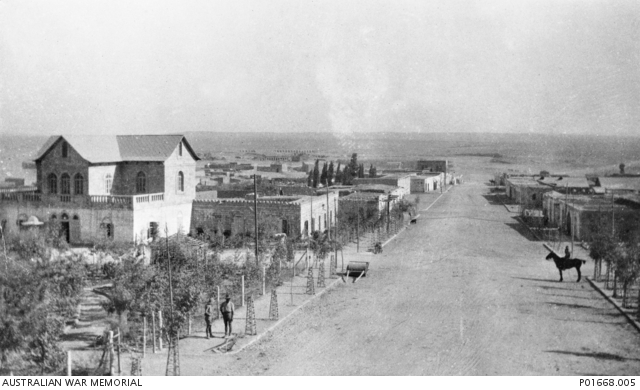 The Second Battle of Gaza began on 17 April with a frontal assault by three infantry and two mounted divisions and sundry other troops against the Turkish entrenchments, which stretched from Gaza to Beersheba. 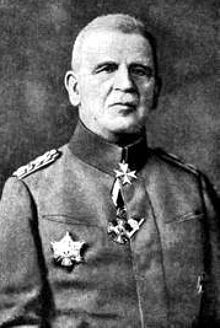 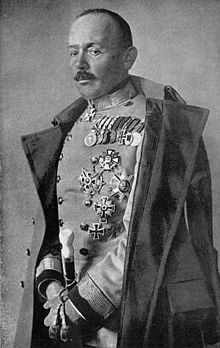 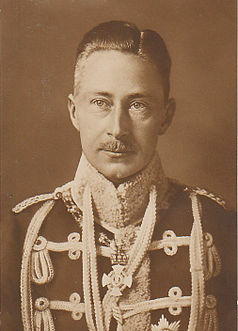 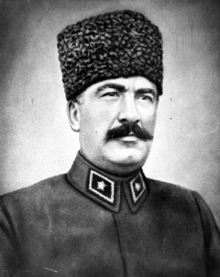 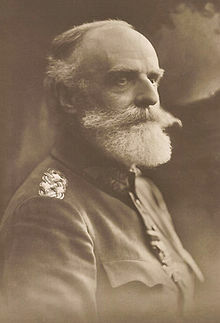 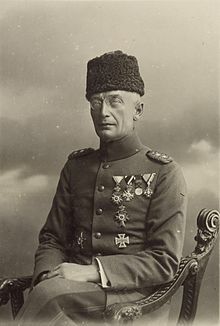 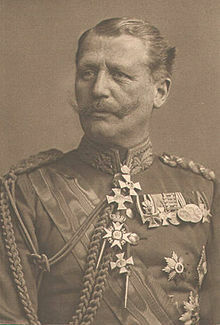 General Kress von Kressenstein was ready, however, and the British called off the offensive two days later, having suffered some 6000 casualties, about four times as many as the Turks. 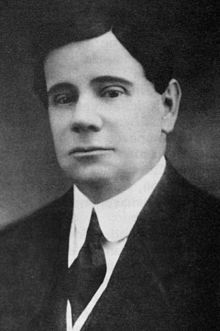 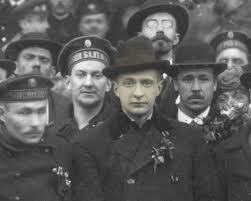 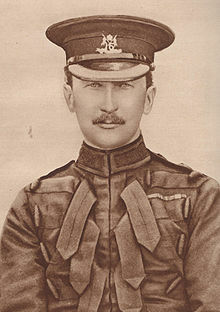 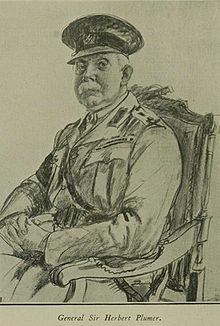 The British generals were sacked, paving the way for the arrival of Edmund Allenby from the Western Front. 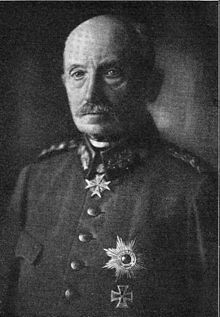 And in East Africa Colonel Lettow-Vorbeck and his askaris were still dodging a quarter million Allied troops.